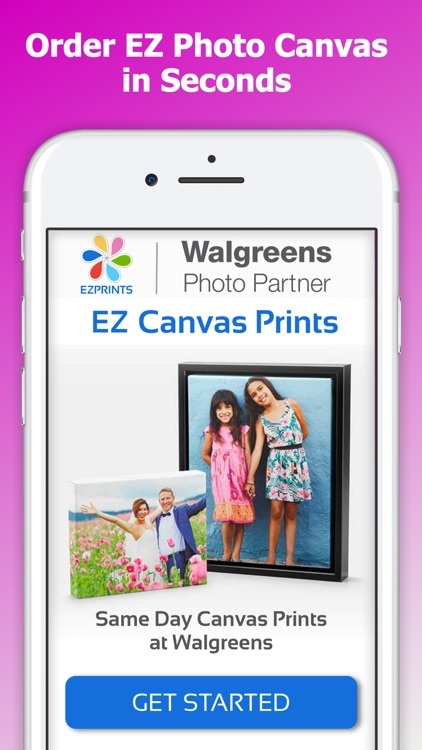 EZ Canvas Photo Prints : Order from your phone, pickup today at Walgreens. Easy. Fast. Simple. The quickest and best way to turn your photos into canvas photo prints for any wall. Your memories will look amazing! Pickup at Walgreens Photo the Same Day. 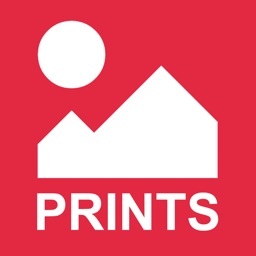 * Turn your favorite photos into works of art. 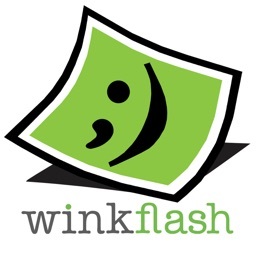 Select a size, upload your photo, and adjust as needed. * Pickup your canvas photo prints the Same Day! Your photo memories are priceless. Putting those memories on photo canvas is a great way to preserve and live with those memories every day. 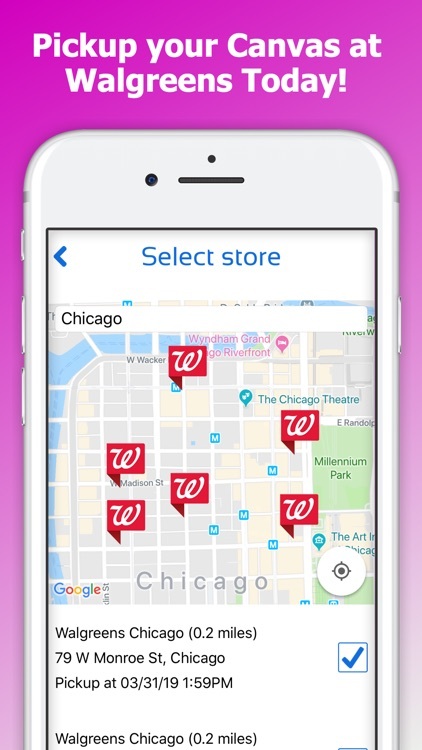 This will literally take you less than 3 minutes to place your photo canvas order with Walgreens and you don't even need a credit card to place your order. Pay for your canvas photo print at Walgreens photo store when you pick it up. Canvas photo prints have typically taken a long time to get. Typically you have to order online, pay for shipping and wait for up to 10 days. No more! 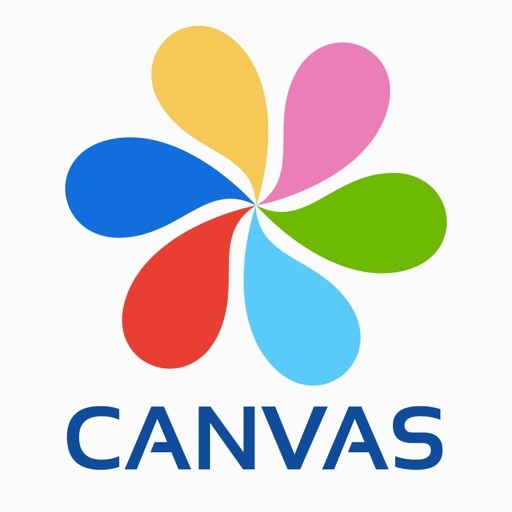 Order your canvas with the EZ Canvas Photo Prints App and get your Canvas from Walgreens Photo department quickly with this canvas photo prints app. No credit card needed. You pay for your photo canvas print when you pick it up at your local Walgreens photo store the same day. These high quality photo canvas prints are vibrant and look amazing! You can get them with or without frames. It is the perfect gift for loved ones... or for yourself. Walgreens Photo department always delivers the highest quality products. You will love these photo canvas prints. Your pictures never looked better. Walgreens has a reputation for high quality photo prints, getting your photos printed on canvas at Walgreens Photo is now super fast and easy. This EZ Same Day Canvas photo print app is the quickest way to get a canvas photo print the same day from Walgreens photo. 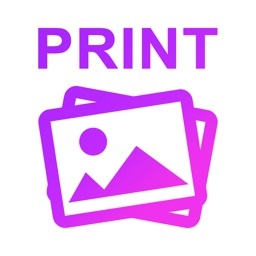 This print photos app was designed to be user friendly and allow you to order your canvas photo print in minutes. 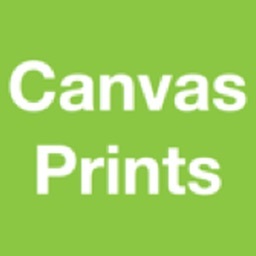 Canvas Photo prints made simple and easy. 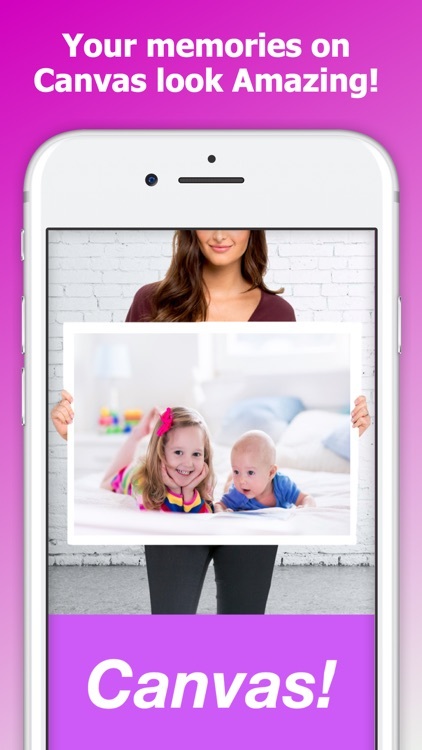 This photo prints app is much faster that trying to get your canvas prints at Shutterfly Photo, Snapfish photo, Cheap Canvas, Free Prints, freeprints, mixtiles, CVS Photo, Walmart Photo, Costco Photo or Target Photo. You do not have to wait for 10 days or pay any shipping fees. Walgreens photo print team is committed to providing the highest quality photo print products and at a super fast speed. When you need a high quality canvas photo print fast... Walgreens can't be beat. 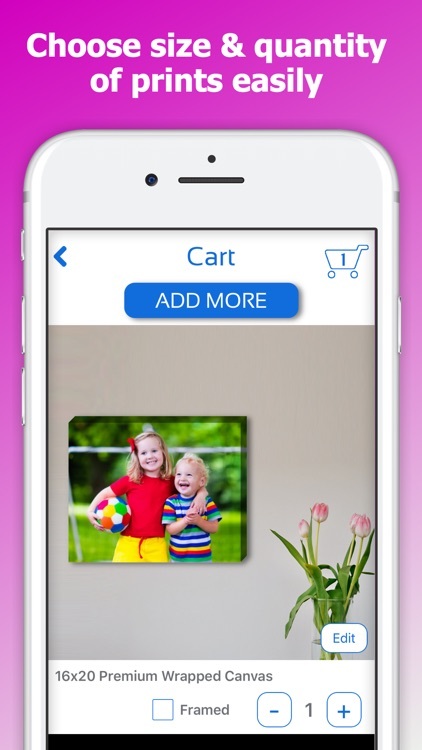 Thanks for trying our EZ Same Day Photo Canvas Prints App that prints photos to Walgreens stores. We are a Walgreens Photo partner. Let us know if we can help in any way. 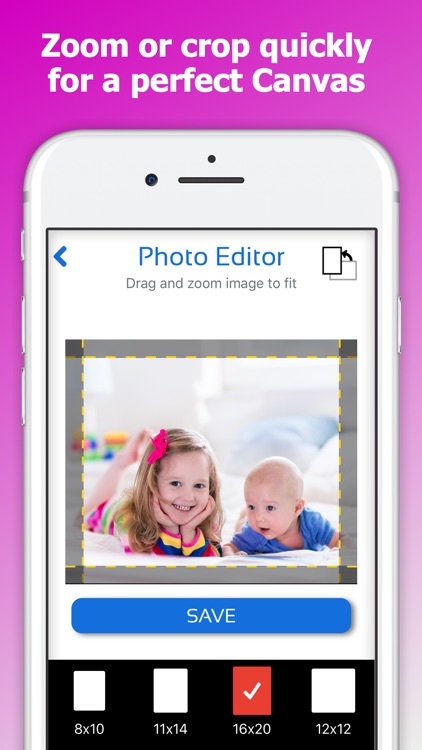 JPEG Labs photo printing apps have over 75,000 5 star reviews as people love our photo printing apps. 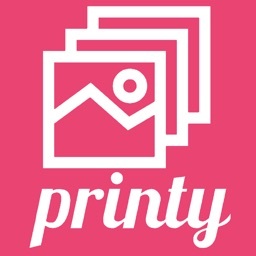 We make photo printing simple, fast and easy. Enjoy!